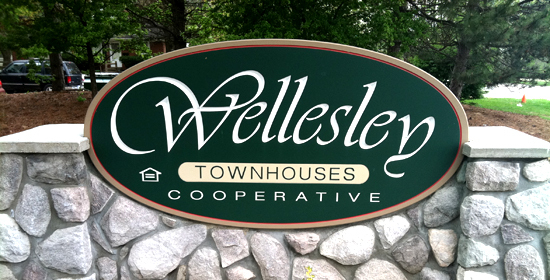 Wellesley Townhouses Cooperative - Romulus, Michigan. Window Shutters for Cheshire, Manchester, Liverpool and Staffordshire. Get rid of the daily hassles that go with owning a conventional home. 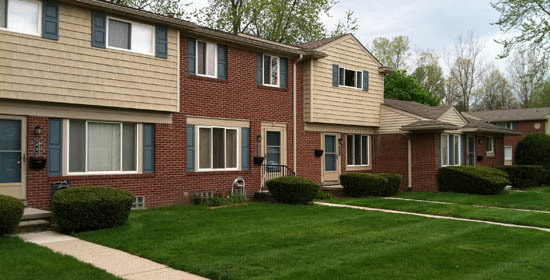 WTC offers affordable cooperative housing in 7 different styles ranging from 1 to 3 bedroom sizes. Kick back and enjoy your leisure time by living and owning at Wellesley Townhouses Cooperative community! Contact us to arrange an appointment with a leasing agent. Find out the income qualifications, monthly rent, and membership fees for Wellesley Townhouses Cooperative.